Odyssey of the Mind – Last Call! 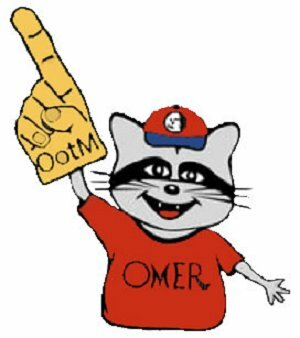 Thanks to those that have already expressed interest in participating in Odyssey of the Mind (OM) this year. We currently have 15 students signed up, and a total of 6 parents who indicated that they are willing to co-coach or help with coaching. Based on this interest level I anticipate setting up 3 teams, and I have already signed Exploris up with North Carolina OM. As the maximum number of students per team is 7, we have space available for up to 6 more students. Additionally, I would like 1-2 more parents that are willing to assist in coaching. If your child is interested in OM and/or you are willing to assist in coaching (and you have not already been in contact with me) please email me as soon as possible. The cut-off date is Friday, September 27th, and I will begin forming teams shortly thereafter and scheduling a coach/parent meeting (likely during the week of October 8th).